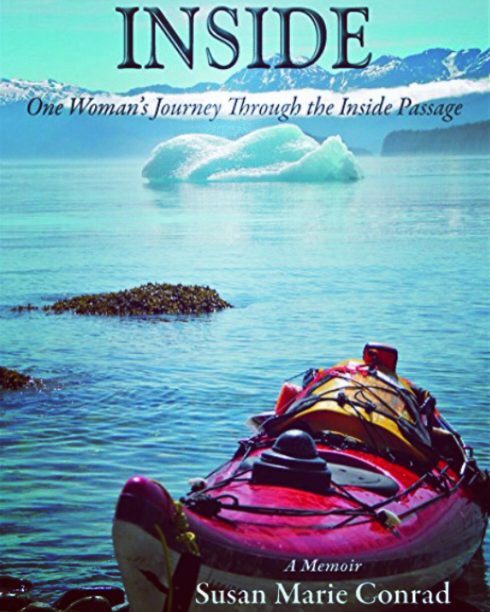 On May 5, 2010, Southern Oregon University (SOU) graduate Susan Conrad set out on a courageous solo-kayak journey from Washington to Alaska which would eventually lead to her successful memoir, Inside: One Woman’s Journey Through the Inside Passage. 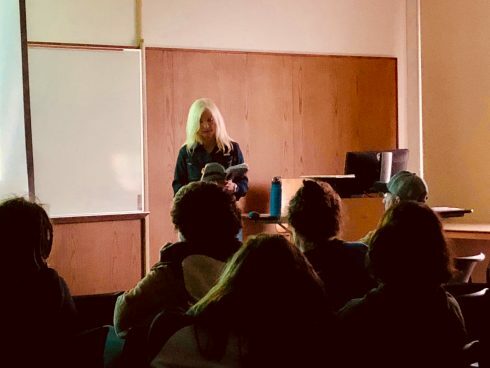 With help from the Women’s Resource Center (WRC), the Outdoor Program (OP), and the Outdoor Adventure Leadership (OAL) department, Conrad returned to campus last Thursday from her seaside home in Washington to share the inspiring story of her trip and the book that came of it. 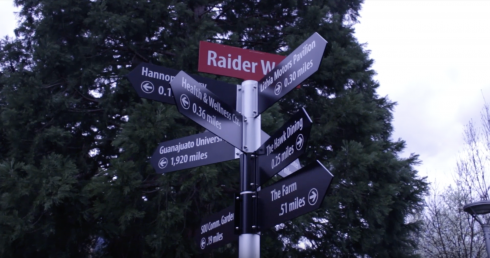 Conrad graduated from SOU in ’89 with a degree in English and Photography. She was first introduced to kayaking when brightly colored rafts and kayaks from the original Outdoor Program in the basement of the SU caught her eye. The author said stuck her head in the door, asked, “Hey, what’s this all about,” and “The rest is history.” During her presentation, Conrad said, “The seed for the spirit of adventure was planted right here through the Outdoor Program.” She began leading white water and hiking trips through the OP, and this eventually lead to a professional career in whitewater guiding in Montana. There, that she found her love for sea kayaking. During her presentation, Conrad explained some of the battles she faced while paddling alone. As an expert kayaker, her biggest struggles originated from the constructs of society: “I had the skills, I had the gear, it was the fear of being a woman alone out there… and just working through that.” Her determination moved her forward, and she accomplished in 66 days a trip which takes experienced kayakers three months. “I was a woman on a mission,” she said. “I was out-paddling my fears.” As the trip progressed, Conrad saw a change in people’s reactions, particularly men. Aside from disbelief and some discouraging comments beforehand, those who saw the preparation and the physical act of her paddling on the open water gave her praise. 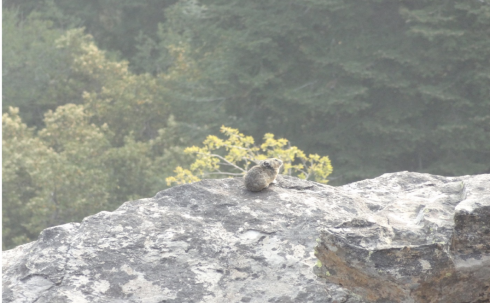 The fisherman who understand the skill needed to endure such a trek gave her admiration and respect which was, “a really empowering feeling,” for Conrad. Susan Conrad’s book is available in print and online through her website, and she can be followed on Facebook, Instagram, and Twitter.